Usually, it’s the jaw-dropping moments on the stage that leave us equal parts inspired and amazed. 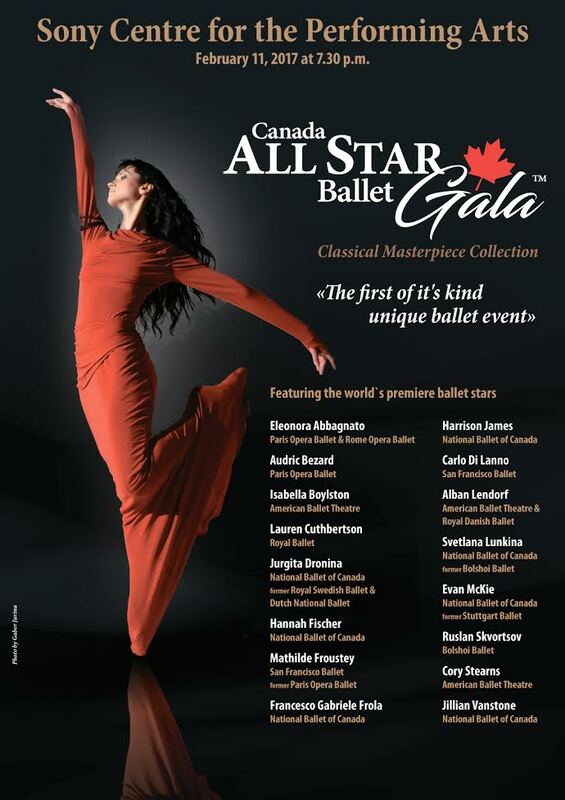 But National Ballet of Canada principal Svetlana Lunkina has us totally in awe of her behind-the-scenes routine. A 2015 Pointe cover star (and former Bolshoi dancer), Lunkina shares as many clips on Instagram of her classes and rehearsals as she does glam stage shots. Earlier this week, she shared her floor workout—and you have to see it to believe it. Calling this her “strength and flexibility” exercise, Lunkina begins lying flat on her stomach before lifting her chest and legs off the floor in unison. To make it even harder, she beats her legs and adds graceful port de bras, too. In the most mesmerizing moment of the clip, Lunkina finishes by grabbing her legs and pulling them closer towards her head. Consider this the ultimate motivator to work on your flexibility in the new year.